Marrying her lifelong friend and neighbor, Kyle Grayson, will allow Evelyn Tucker to care for her ailing father and resurrect their failing business. 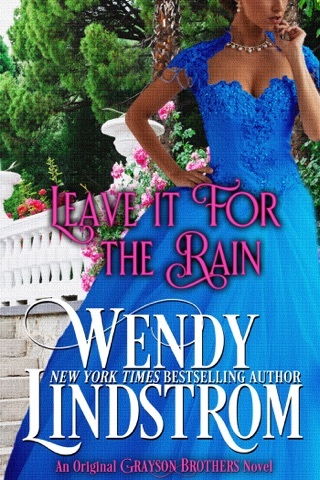 But when Kyle’s older brother, Radford, returns home with his young daughter, it turns Evelyn’s life upside down. The wounded man and withdrawn little girl awaken Evelyn’s heart and she struggles with her growing love for them. 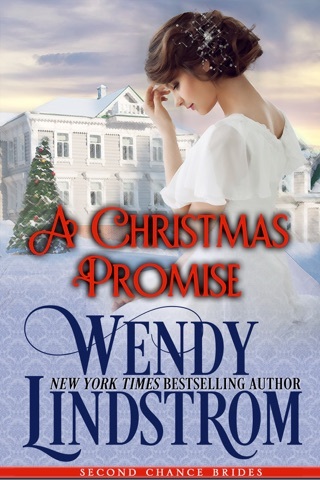 Must she sacrifice the passionate love she has always dreamed of to care for her father and to keep her promise and lifelong friendship with Kyle? 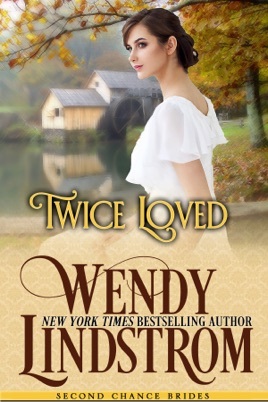 • Please Note: “Twice Loved” is the SWEET edition of Shades of Honor, book 2 in Wendy Lindstrom's award-winning and New York Times bestselling Grayson Brothers series. 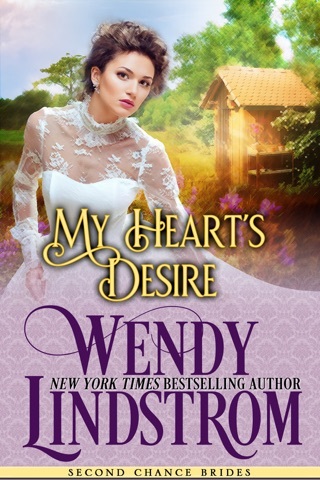 "Lindstrom's superbly written, beautifully poignant romance has a wonderful emotional richness and depth of characterization that will appeal to readers who love authors like Lorraine Heath and Maggie Osborne. —John Charles, American Library Association. Themes: Victorian historical romance series set in 19th century America -1800s featuring sweet, clean & wholesome love stories for adults, but also appropriate for teen and young adult romance readers. If you want a real love story this is it! Twice Loved is a wonderfully-written, emotionally-gripping story of a woman torn between the man she is committed to marrying, and the man she loves. 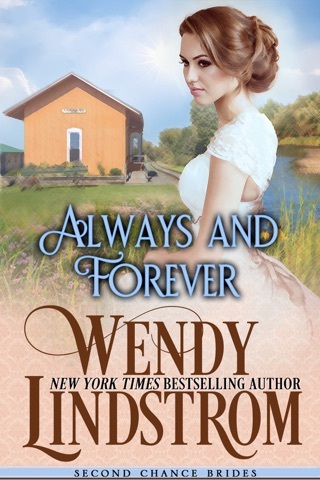 Wendy Lindstrom creates a compelling picture of historical Fredonia, NY and the Grayson family, and draws the reader into the lives of her characters. A fantastic first "sweet novel" in the Grayson series, it invites us into the lives of Evelyn, Radford, and Kyle but also teases us with glimpses of Duke and Boyd Grayson and entices the reader to want to read their stories as well. Radford is a troubled soul, haunted by his experiences in the Civil War and suffering from the nightmares and flashbacks resulting from those experiences. The author's realistic depiction of his nightmares and the scenes from the war draws the reader into the pain that Radford experiences. He finally returns home 5 years after the war, with his 4-year-old daughter in tow. The author draws us into the strife between Kyle and Radford created by Radford's return and creates an environment where the reader can actually feel empathy for both of these men who are fighting for what they believe most important to them. Kyle is also engaged to Evelyn, Kyle and Radford's childhood friend and the daughter of Radford's confident and leader during the Civil War. The love triangle that ensues between Kyle, Radford, and Evelyn is heart-wrenching and beautiful at the same time. They each experience their own anguish and hurt as the story unfolds and the reader is drawn into the emotions that each of them feels. The author should issue a pack of tissues with each book purchased! The sign of a book that completely draws you in is one in which you find yourself crying and laughing along with the characters in the book - and Twice Loved did that in spades! The love and the heartache both create an emotionally-charged situation leading to the climax of the love-triangle. As Radford continues to struggle with his inner-demons, Evelyn struggles with her feelings for Radford, her desire to continue running her family livery, and the failing health of her father. It's a shame that Evelyn and Radford's happily ever after had to come at Kyle's expense. While I found myself rooting for Radford and Evelyn's happily ever after, my empathy for Kyle wants him to find his as well. 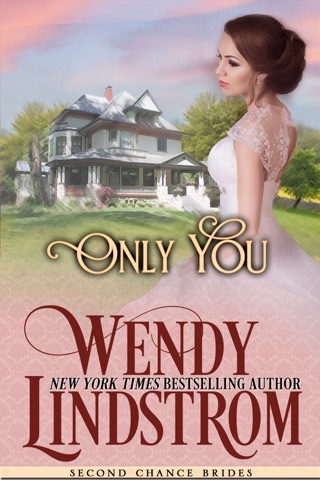 I thought it was masterful how the author created Evelyn's father's love story with her mother to parallel Evelyn's struggles with her feelings for Kyle and Radford. It enables Evelyn to draw on the strength of her parents love as a means of following her own heart. Her father is a delightfully engaging character and a wonderful means to help draw Radford and Rebecca back into life in Fredonia. The author's use of secondary characters to create a picture of Fredonia really makes the reader want to step back into post-war Fredonia with the Grayson's. Twice Loved is the "sweet" version of Shades of Honor. I had read Shades of Honor a couple of years ago. Prior to reading this book, I was curious to see how the author would be able to ensure a smooth story line while removing the sensual aspects of the story. I was pleasantly surprised; the story flowed so seamlessly that I couldn't tell where the sensual scenes had been removed. And I didn't miss them! I enjoyed the story with the sensual scenes in Shades of Honor but this story was equally enjoyable, compelling, and emotionally-charged even without those scenes. 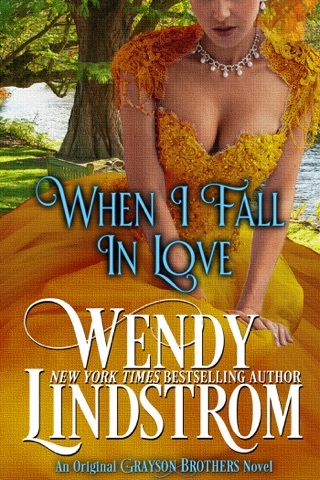 I would recommend this book to anyone who wants an "intimacy-free" historical romance. 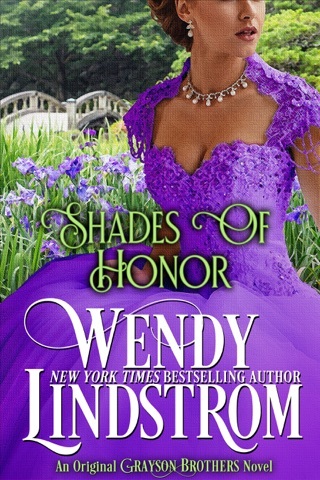 For those looking for a more sensual story, Shades of Honor will deliver! I really enjoyed your book. The people seem so real and you can’t help but want to keep reading to see how the story ends. I will have to read more of your books. Thank you!